The Open Spaces society has appointed a new member of staff to hunt down lost common land, ahead of a looming deadline for re-registration. Frances Kerner has the task of researching commons in areas of England and Wales where the right to walk may be reinstated. The society said its new commons re-registration officer will first look at Lancashire and Blackburn with Darwen, where applications must be completed by 31 December 2020. Cornwall, Devon, Herefordshire, Hertfordshire and Kent also have the same deadline. The OSS said: “Frances will be researching lost commons which are eligible for registration as common land under part 1 of the Commons Act 2006. “There is a new opportunity to register lost commons which were provisionally registered in 1967-70 under the Commons Registration Act 1965, but where the registration was subsequently withdrawn or cancelled. “It is only possible to do this in certain parts of England and Wales.” The society, Britain’s oldest national conservation body, said it believes there is considerable potential to rescue lost commons in the two areas in Lancashire. Buckinghamshire-based Dr Kerner has enjoyed careers in the private and public sector working in health, telecommunications and education. Many years ago, an inspirational history teacher alerted her to the joy of researching local history. Over time her interest developed into rural history and more specifically the survival and enclosure of common land. Her PhD research was into common land in the Buckinghamshire Chilterns. She said: “With my combined administrative experience and historical research skills I feel this is just the job for me, and I am looking forward to enabling the society to re-register common land. The OSS general secretary Kate Ashbrook said: “We are excited to have been able to create this new post, thanks to a generous bequest from the late Jack Candy, a long-standing member of the society who was a distinguished defender of commons and open spaces in Southampton. Dr Kerner lives in Booker near High Wycombe. When she is not researching in the archives, she enjoys gardening, walking and spending time with her family. 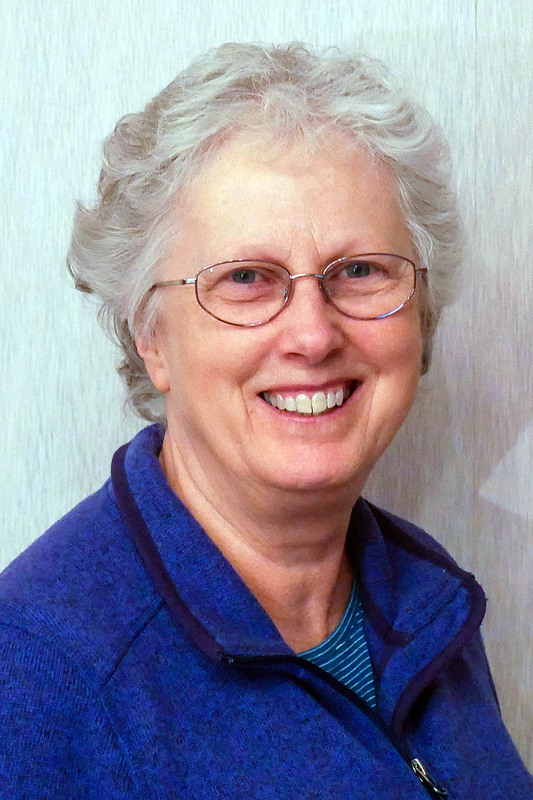 She is chair of Booker and District Local History Group, an informal group that researches local history and delivers an annual talk to residents. Commons were initially registered under the Commons Registration Act 1965 and any which were not registered by 1 August 1970 ceased to be common land in law. The Commons Act 2006 allowed the registers to be reopened in certain areas of England so that land can now be registered there, provided there is evidence that it was wrongly omitted. In addition to the areas with a 2020 deadline, re-registration can also be applied for in Cumbria and North Yorkshire by 15 March 2027 and in Wales by 4 May 2032. Common land is subject to rights of common, to graze animals or collect wood for instance, or waste land of the manor not subject to rights. The public has the right to walk on all commons, and to ride on many. Works on common land require the consent of the Environment Secretary via the Planning Inspectorate.